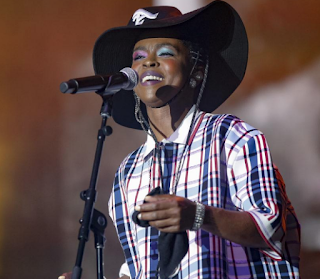 Lauryn Hill reportedly loaned her cousin Gerald Hill $65,000 that he never paid back. According to a lawsuit obtained by Bossip, the singer is suing for breach of contract. Lauryn's cousin signed a contract agreeing to either pay her back within 3 months with no interest or pay 10 percent interest after three months. After a year, Lauryn now believes he never had intentions on paying her back at all. Now she's requesting the $65,000 back, interest, plus damages. Do you think Lauryn should be suing her cousin back? Comment below!